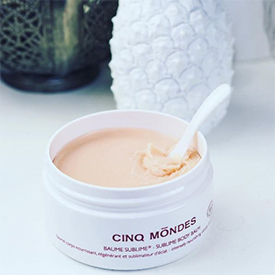 Nourishing and protective balm based on Noni and Monoï oils, particularly suited to dry skin. 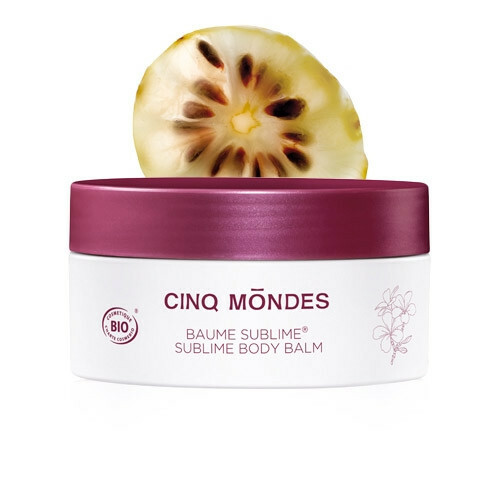 This reparative balm is particularly suitable for dry skins, thanks to the nutritive and protective properties of sacred Noni and monoï de Tahiti oils. 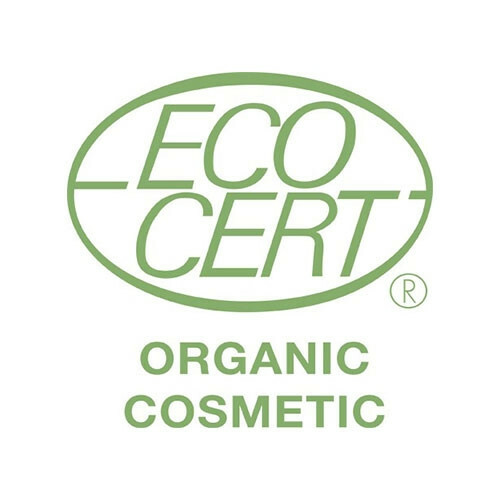 Its melting texture penetrates rapidly without any greasy effects, leaving the skin smooth and velvety. 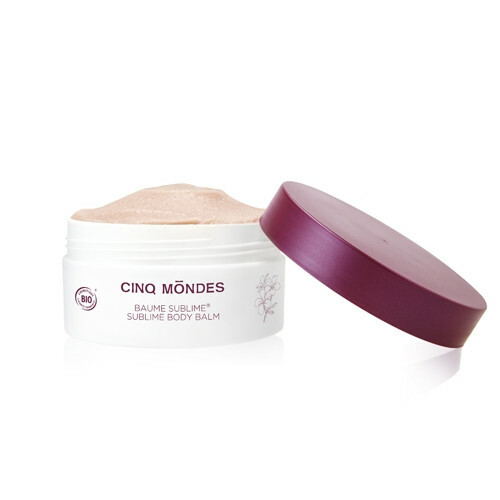 The skin is beautified, nourished and delicately perfumed. 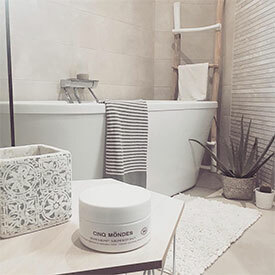 Moisturizing is an essential step after cleansing to help your skin regain its softness and glow again. 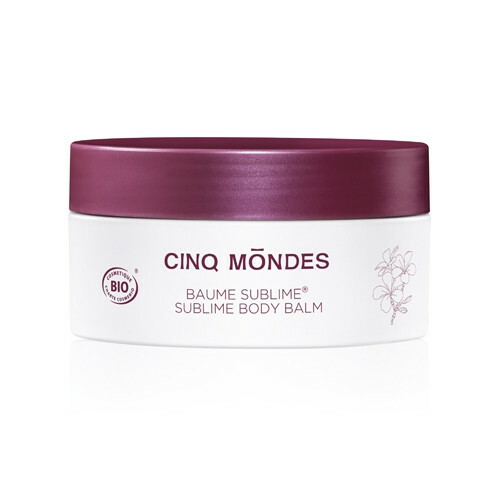 Apply the Sublime Balm® all over the body with circular movements, insisting on dry patches or areas. The natural mother-of-pearl particles in the Sublime Balm® give the skin a radiant shimmer: the perfect ally for your summer evenings! 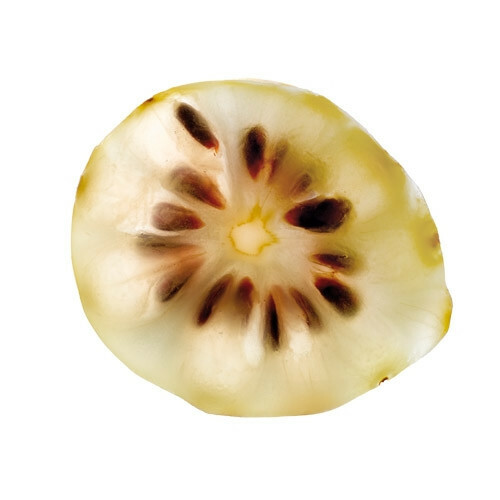 The skin is glowing, nourished and left delicately scented. 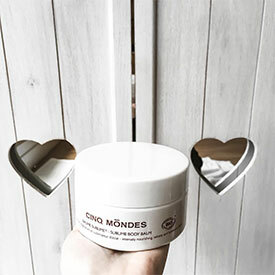 Made by soaking Tiare flowers (Tahitian gardenias) in copra oil (extracted from coconut), Monoï is used to moisturize, nourish, repair and protect the skin and hair. 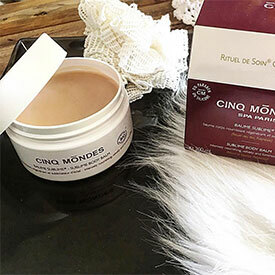 The "universal remedy of the ancients", Noni is rich in vitamins, minerals and antioxidants and protects the skin from outside aggression, as well as nourishing and regenerating it. The Tiaré flower, otherwise known as the emblematic Tahitian Gardenia, is the most used plant in popular Polynesian remedies. 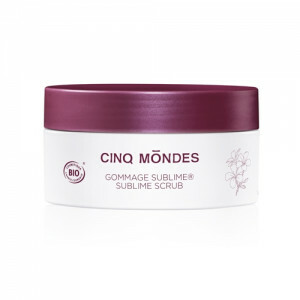 It has purifying and restructuring properties.